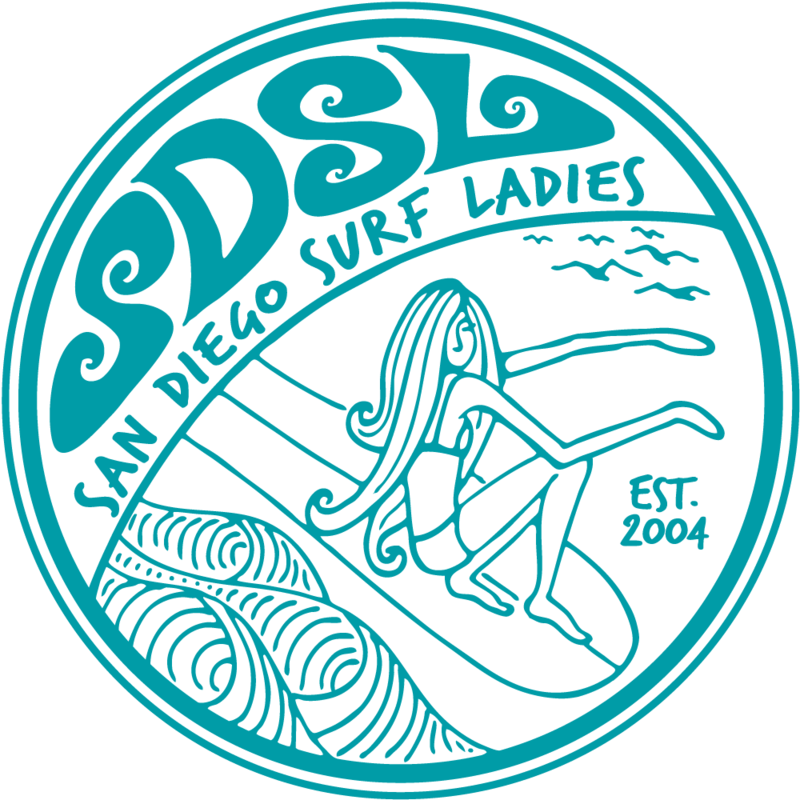 Come for a fun surf session with the Surf Ladies! Afterwards we'll head over for brunch and a meeting. We'll catch up with each other as well as plan upcoming events. Come surf, eat or both! 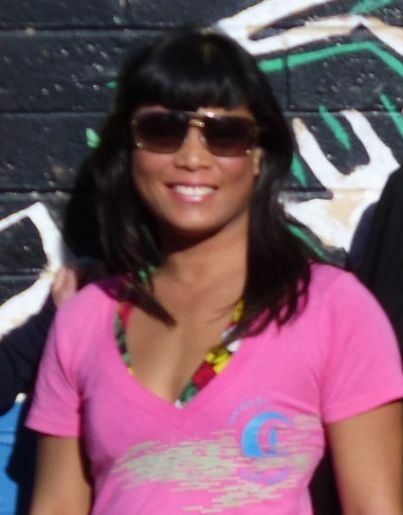 Meet near the Club banner and look for Michelle in a teal rashguard. For directions and a map click on Events / Surf Spots.